Our latest BEETASTIC update is here! 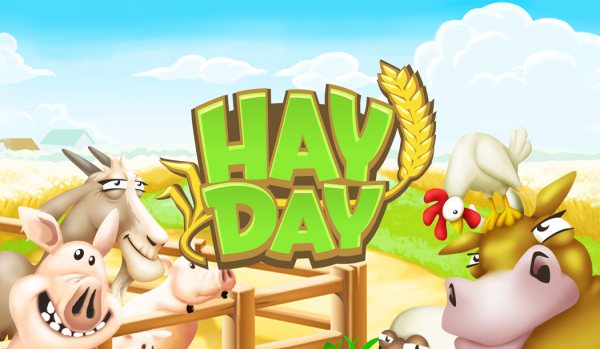 Please welcome our brand new and super cute addition to the Hay Day world: Bees !!! • Place the bee hive on your farm and welcome up to 12 buzzy little bees. • Plant nectar bushes and watch these little rascals as they fly off to collect nectar. • Give them some time and before you know it you’ll be harvesting golden honey combs. • Build a brand new honey-extracting production machine to produce sweet, sweet honey. • Create a variety of delicious honey infused products with your existing production machines like honey popcorn, lobster skewers, pumpkin soup, honey toast and honey apple cake! • In your town, you can now build the new gift shop service building. Your visitors will simply love to shop in there! • Welcome a new visitor in your town: the graceful actress. • Unlock three new decorations in your town: two new relaxing beach chairs and a lovely little sand castle. • With this update we are ending the summer theme.